Nelson & Co., LLC recently completed a WordPress theme integration for Robert Chris, a modern and abstract artist located in Texas and recognized in the pop art scene for acrylic paintings on acrylic surfaces. His artwork is showcased in the homes of many of Houston’s well known families and throughout Texas galleries and Restaurants. 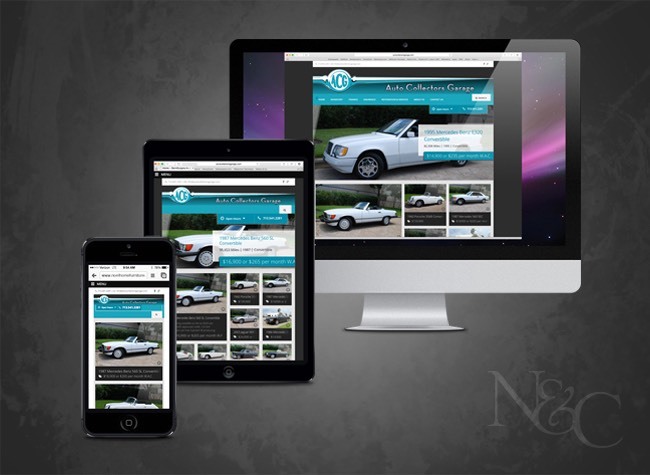 Robert approached N&C with a request to help develop a website to showcase his art and provide a means for potential clients to contact him. WordPress was the chosen platform and a pre-built theme was selected for this integration project. Two main things needed to stand out: 1.) The Robert Chris Galleries name, and 2.) The beauty of his art. We believe we were able to accomplish this with his site located at http://robertchris.com. The home page offers a slideshow which showcases some of his favorite pieces and further down the page is a gallery of many other great pieces of interest. We highly recommend Robert Chris for his creativity and use of colors that will add style and liven up any living space.